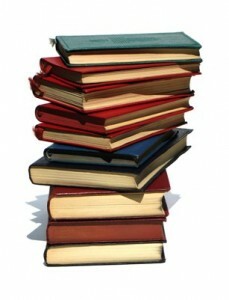 • What are the core skills you need to become successful? • How can you best market yourself and find clients? • How do you set your prices and escape the bottom of the market? • Once you establish your translation empire, how do you keep it thriving? Workshop attendees will be encouraged to ask questions and participate in the discussion! There will be a 15-minute break with refreshments. – What is an independent contractor? o What is self-employment tax? o What is Schedule C? There will be also be a question-and-answer period at the end of the workshop. Registration closes 2/10/2016 or sooner if maximum numbers are reached. 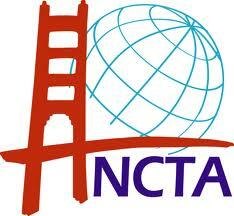 Please note: places on NCTA workshops are not confirmed until full payment is received.